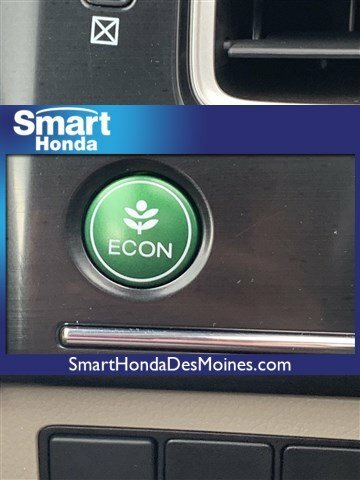 Scores 39 Highway MPG and 30 City MPG! 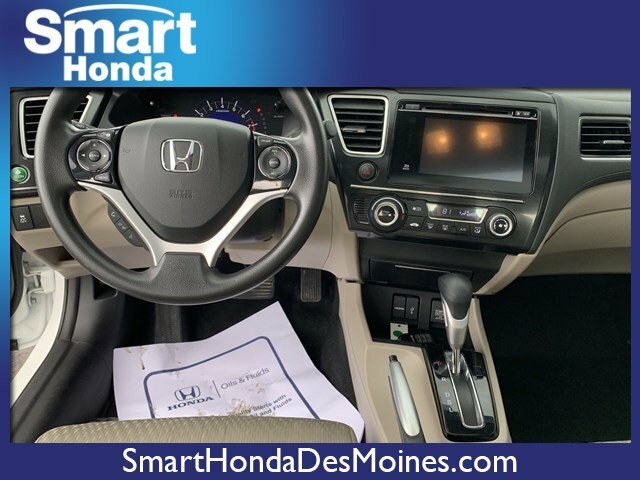 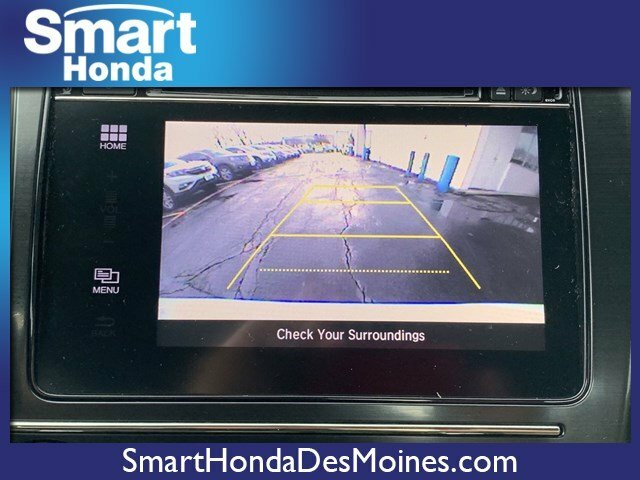 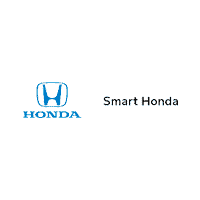 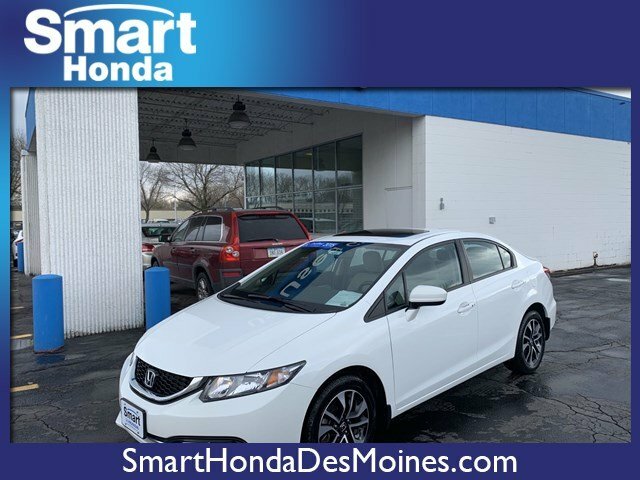 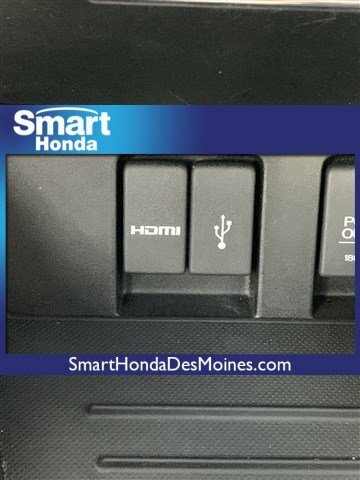 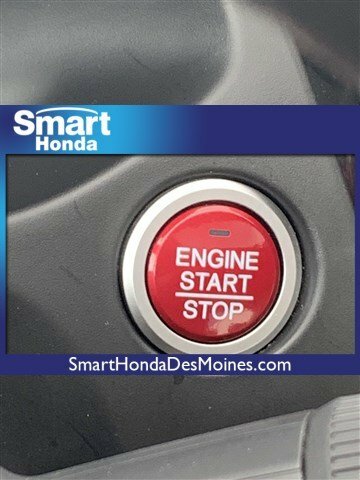 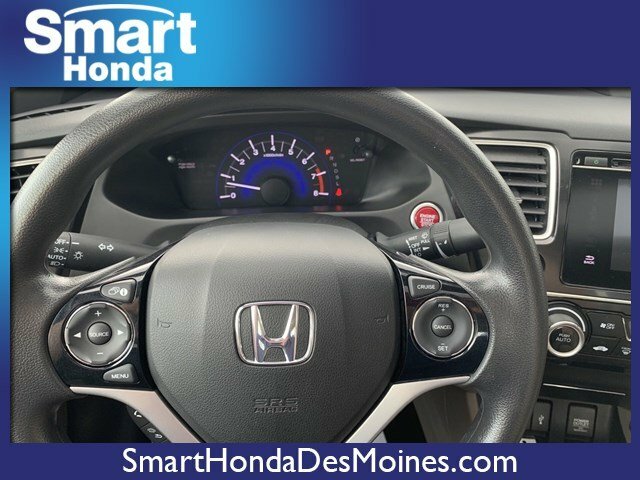 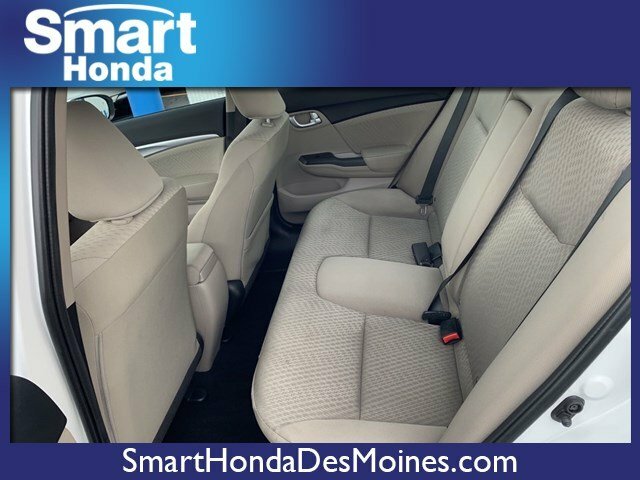 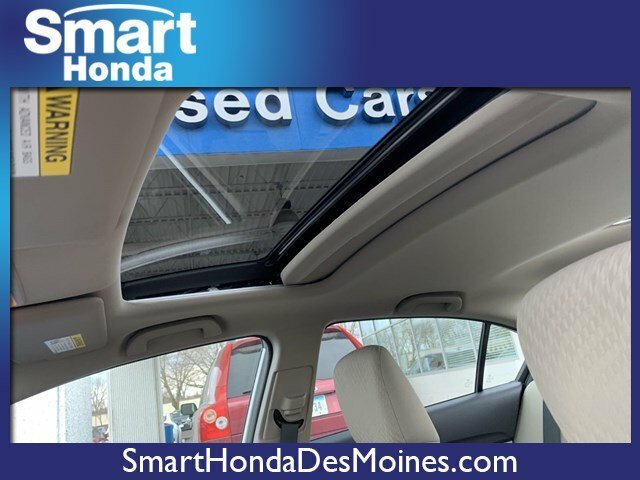 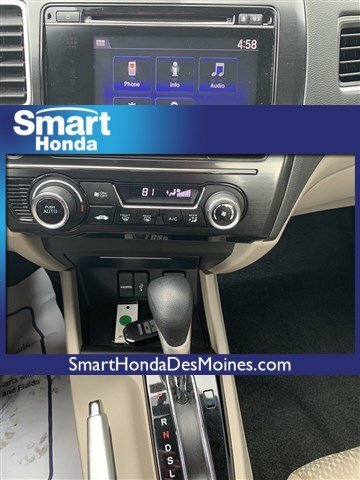 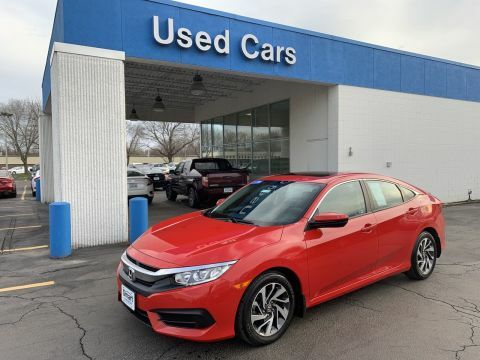 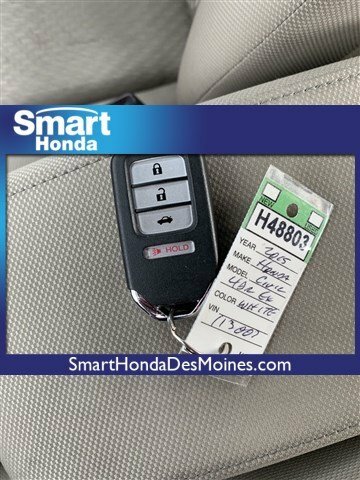 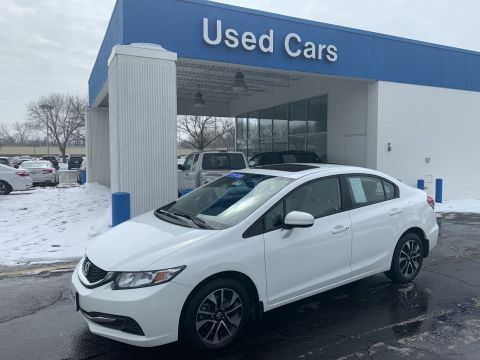 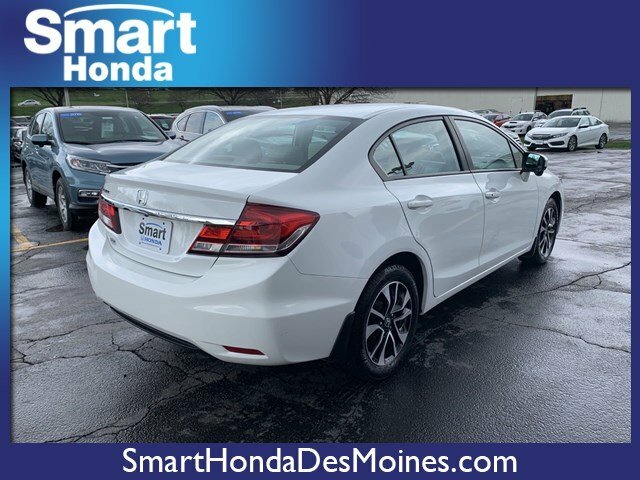 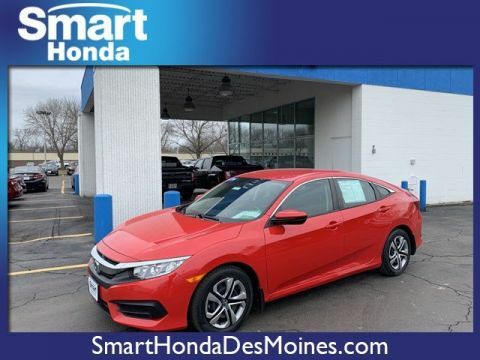 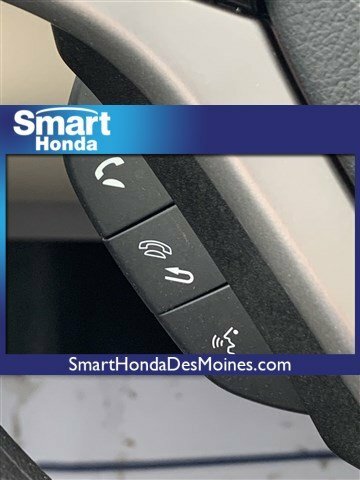 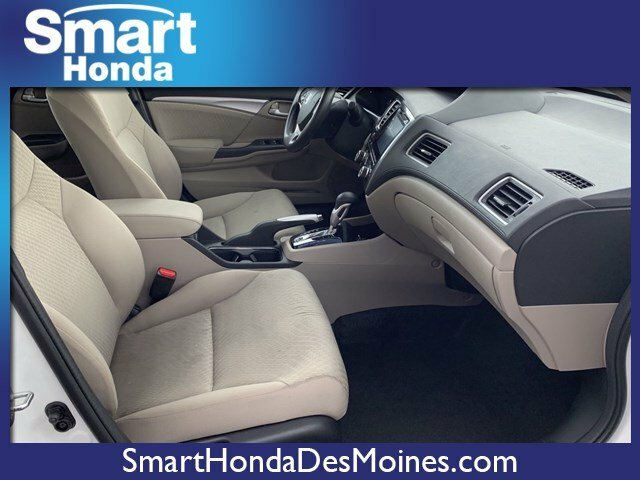 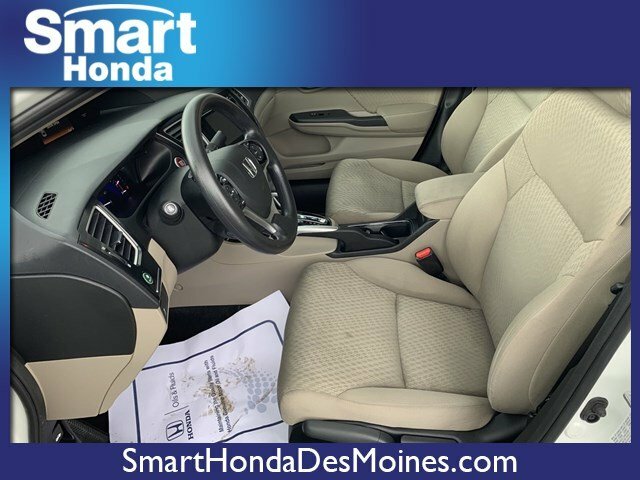 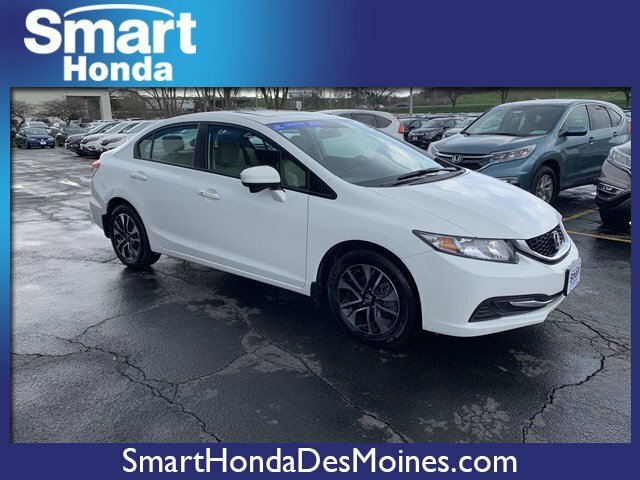 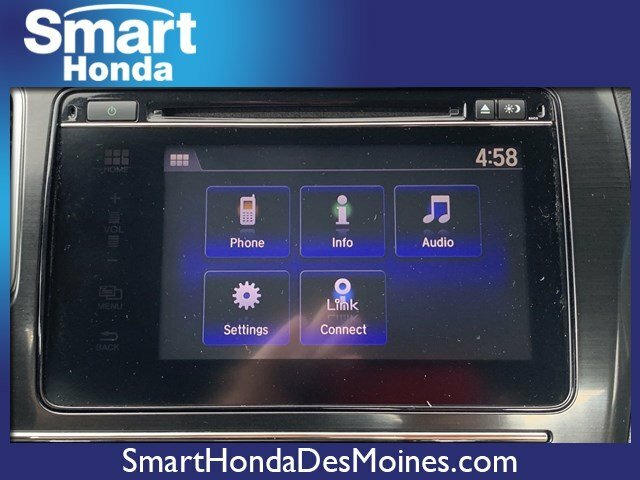 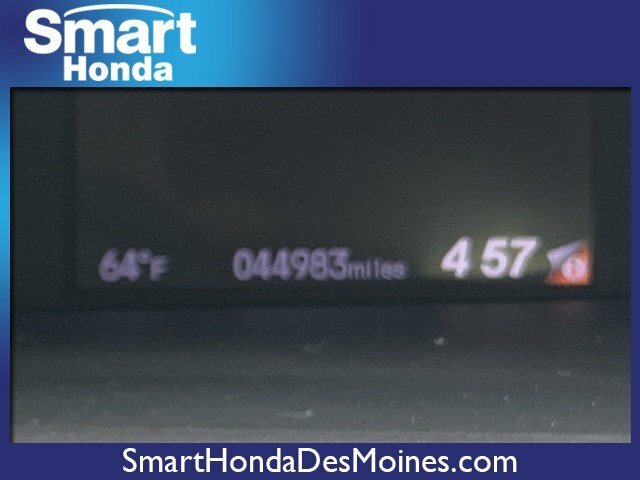 This Honda Civic Sedan delivers a Regular Unleaded I-4 1.8 L/110 engine powering this Variable transmission. .* Visit Us Today *A short visit to Smart Honda located at 11206 Hickman Rd, Des Moines, IA 50325 can get you a trustworthy Civic Sedan today!